Micro-needling, also known as Collagen Induction Therapy, Skin Needling & Dermarolling, is an innovative, non-surgical skin regeneration procedure that uses tiny micro medical needles on the skin to encourage natural regeneration and repair - leaving you with smoother, brighter, healthier, younger-looking skin. Whereas dermarolling treatment is usually applied to the entire face, or larger areas of body, we use a single needle (similar to those used for micropigmentation) and apply to specific areas only - such as the lines around the mouth. 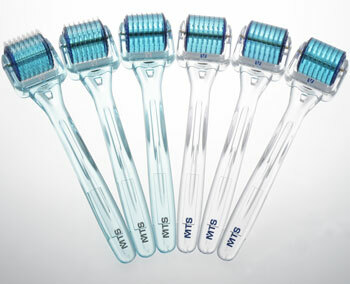 Microneedling stimulates collagen production which is generated as the skin attempts to heal itself. Over a period of a few weeks, the collagen regenerates - plumping up skin, filling out fine lines and bringing a more youthful fullness to the skin. This therapy offers amazing results without the inconvenient ‘down time’ that comes with more aggressive Laser treatments and medium and deep Chemical Peels. Microneedling facials help to stimulate the skin to repair itself without adding foreign substances to the body or taking anything away. In short, yes! Microneedling is very effective for treating deep furrows & wrinkles on the face, including harder-to-reach areas such as round the mouth. 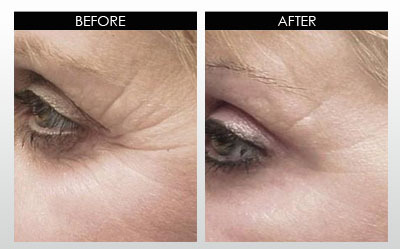 It stimulates collagen regeneration, reducing their appearance dramatically. Results when used for anti-ageing purposes (eg for wrinkles) last until the skin has aged to that equivalent point in time again, on average about 12 months. A single treatment can produce noticeable results. However, a programme of 3 to 6 treatments spaced approx 6-weeks apart is often recommended to achieve optimum results. I can advise you during your consultation. What happens during your procedure? After gently cleansing your skin, a topical anaesthetic is applied and left on for 20-30 mins. A top quality anti-wrinkle serum is applied and gently rubbed in. If you've had a dermaroller facial, then we apply a soothing peptide mask for 10-15 mins. Finally, a rich moisturiser is applied to finish off your treatment. No, not usually. However, some areas of the face are more sensitive than others and you may feel some prickling sensation during the procedure. 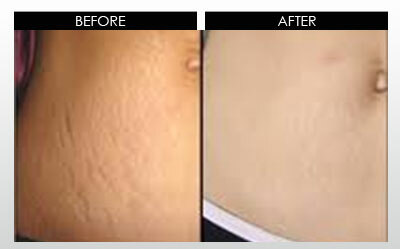 Ample numbing cream is applied prior to, and sometimes during, the treatment which makes the process more comfortable. You should allow approx one & half hours for your first treatment which will include a consultation and completion of consent forms etc.. Thereafter, one hour for each treatment. Less time is required if you are only having small areas treated. You may start to see a difference around 3 weeks after your first treatment and a course of 3 treatments is usually sufficient, spaced 6-8 weeks apart. 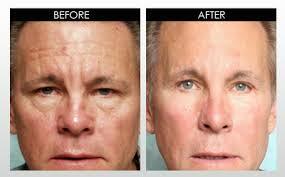 However, if you have very deep lines and wrinkles, you may need additional treatments to get the desired results. I can advise you better during your consultation. Phone NOW on 07511 398797 to book your appointment!